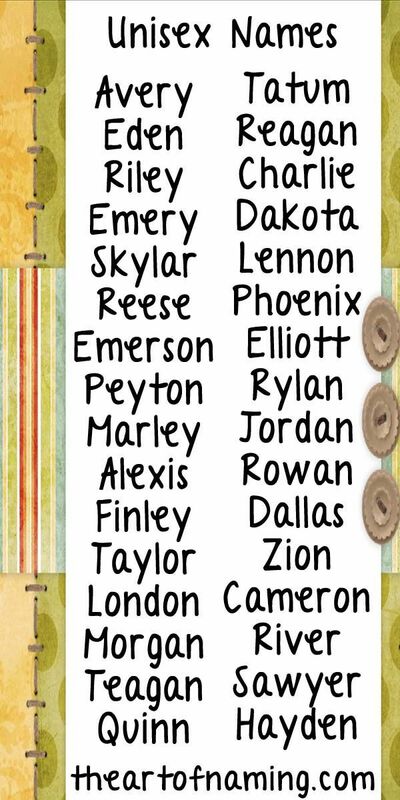 Choosing a name for a baby is a very important thing, being one of the first big decisions that every parent takes for their child. 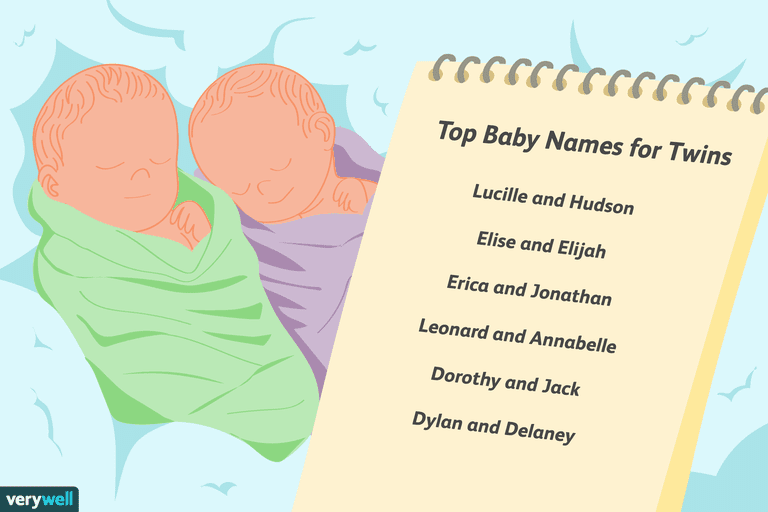 When it comes to choosing a name, there are several aspects to consider. 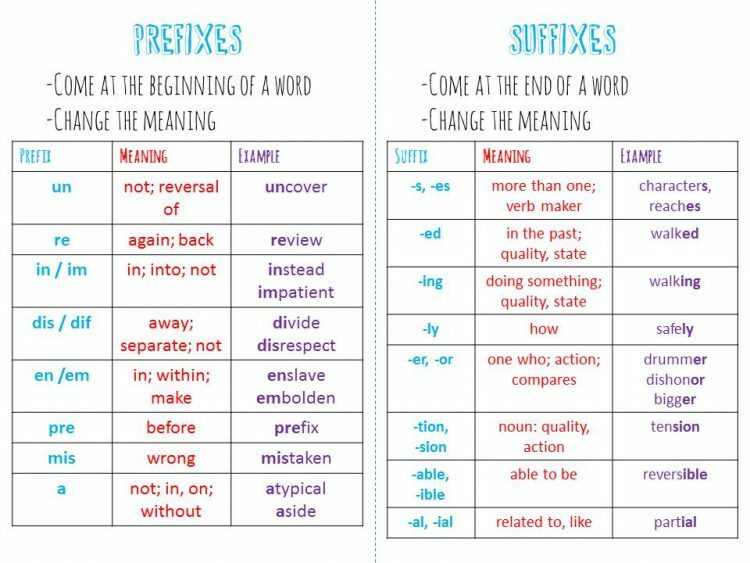 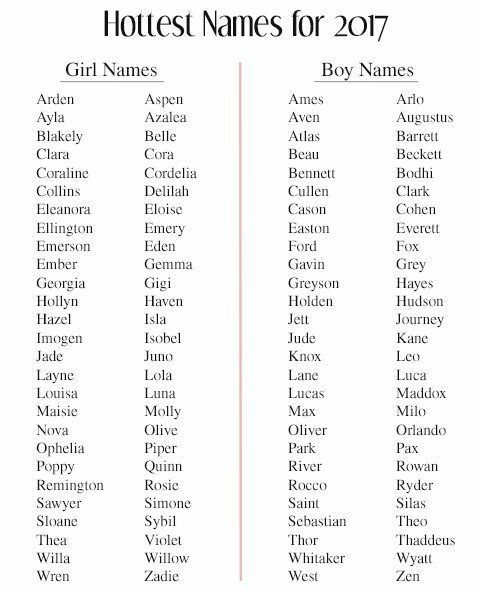 The spelling, if it is a current name, its sound, etc. 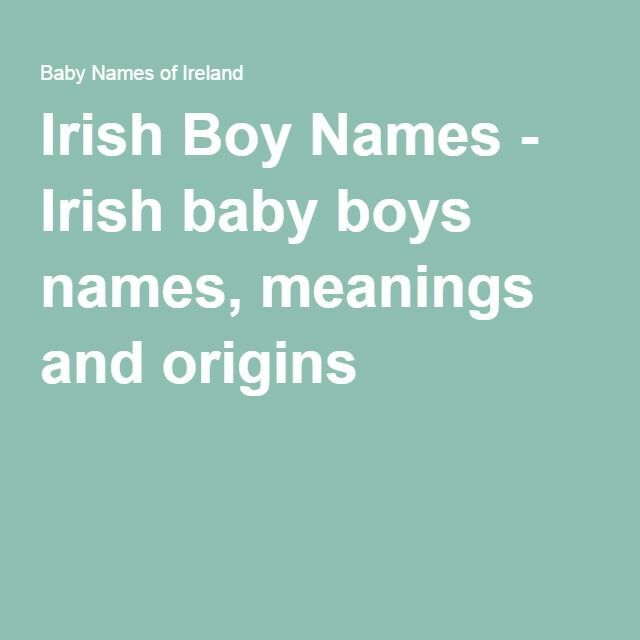 However, one point that must be taken into account is what a particular name means. 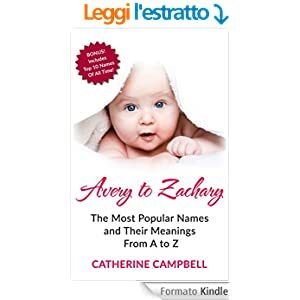 And if there are those people for whom this meaning does not say, for others this choice is of great importance, being already a pronouncement of what will come in the future. 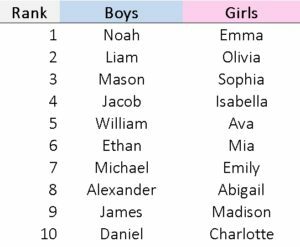 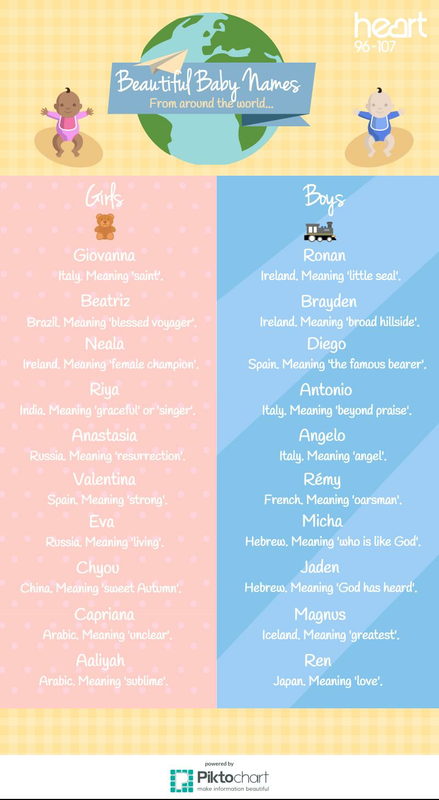 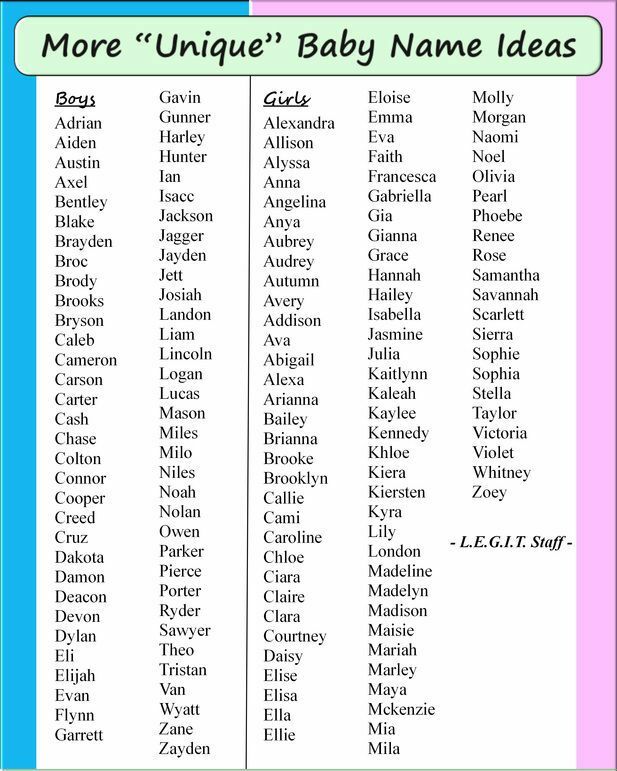 If you are picking the name for your next son or daughter, then here you can find a list of the 20 most used baby names and their meanings. 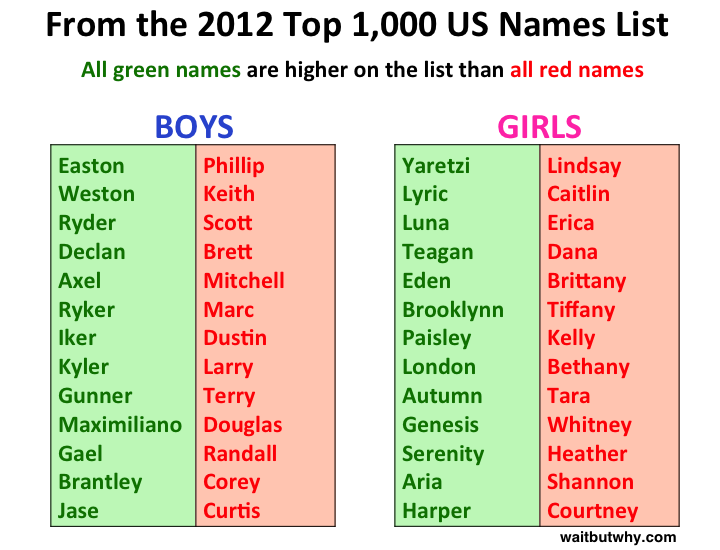 In each season there are more popular names than others. 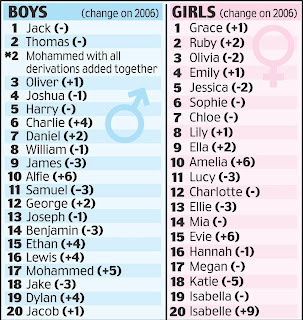 And if some are very old, with origins ranging from the Bible to ancient heroes, others are more current, such as celebrity names. 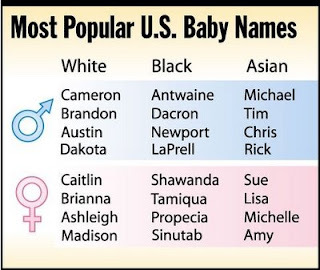 In any case, before choosing a name, look for its meaning. 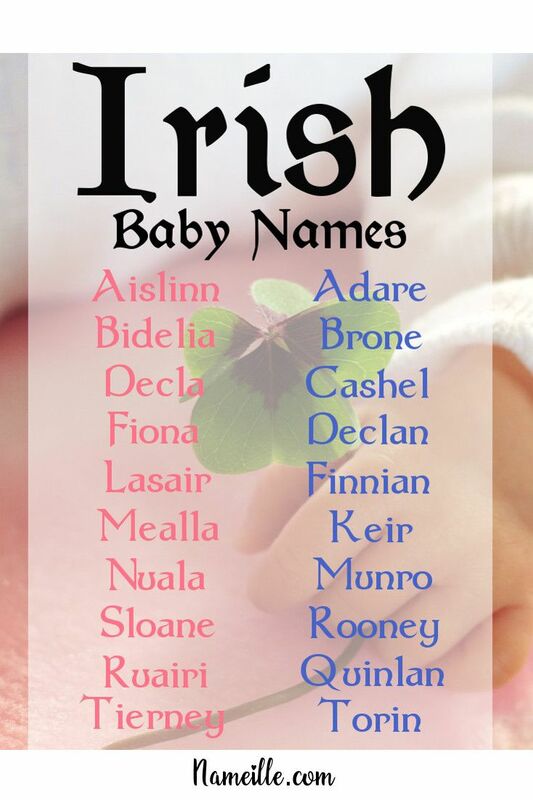 It is always better to opt for a name with a positive meaning. 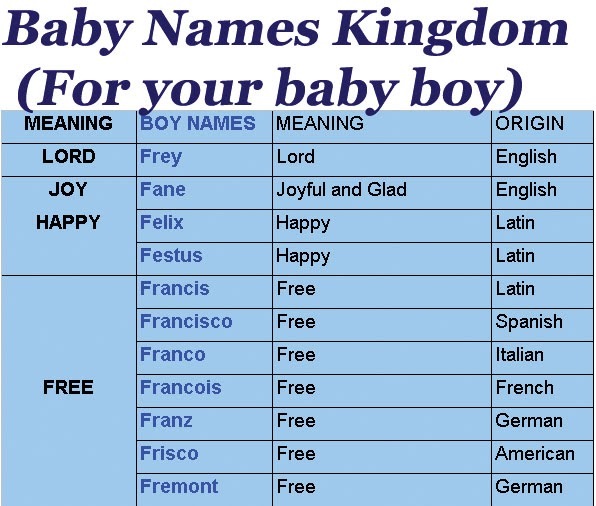 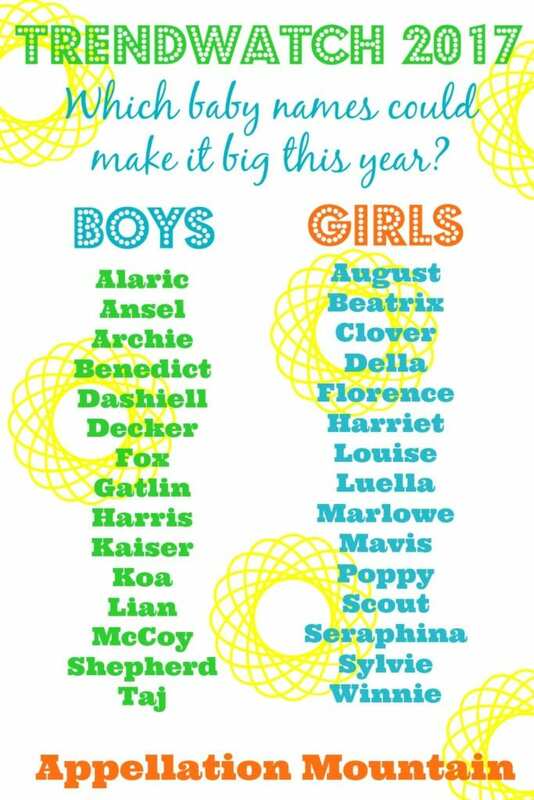 Check out the 20 most used baby names and their meanings: 10 for a girl and 10 for a boy. 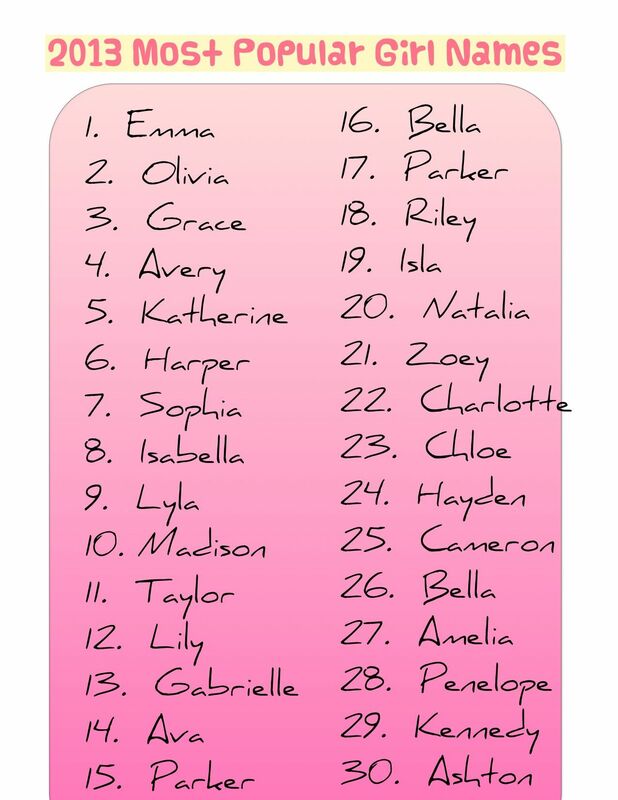 Yasmin: name that represents the jasmine flower. 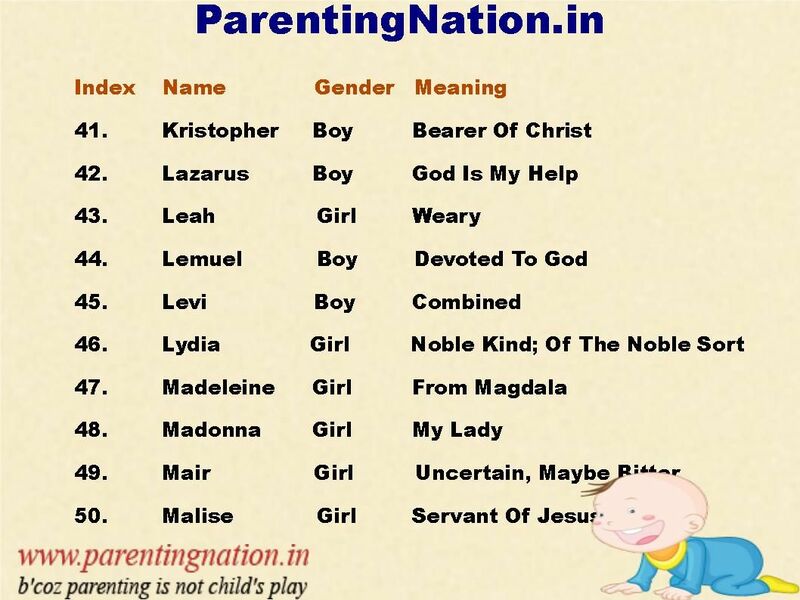 Name Meanings: How Is Your Name Prophetic?